Dubai, United Arab Emirates, 4th November 2018: AW Rostamani has acquired a majority stake in Brayleys, the leading London and South East England car retailer, for an undisclosed sum. With annual revenues in excess of $2 billion and a heritage of over 50 years, this marks the AW Rostamani’s first investment in the UK’s motor retail sector. Three senior executives of AW Rostamani have joined the board of the company, with its founder and managing director Paul Brayley continuing to oversee the business with his current management team. AW Rostamani will play a crucial role in lending its expertise and vision to chart a robust growth for Brayleys. The expansion to the UK, through the majority investment in Brayleys, is part of the organisation’s goal to strengthen its global footprint through strategic acquisitions. AW Rostamani operates in a number of industry sectors across the United Arab Emirates. 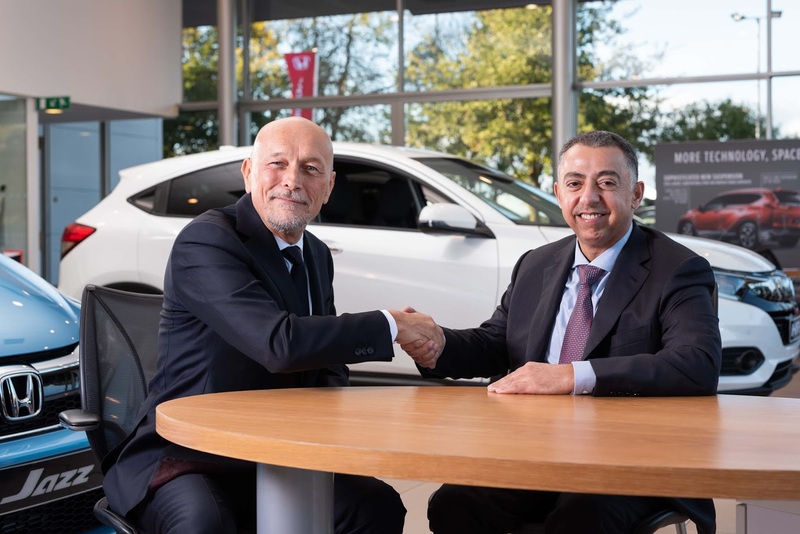 Its flagship subsidiary, AWR Arabian Automobiles, is the exclusive distributor for Nissan, INFINITI and Renault in Dubai and the Northern Emirates, totalling 21 showrooms and 16 service centres. With a focus on customer service excellence, the leading player in the GCC region’s automotive sector has several exclusive industry dealerships and partnerships.